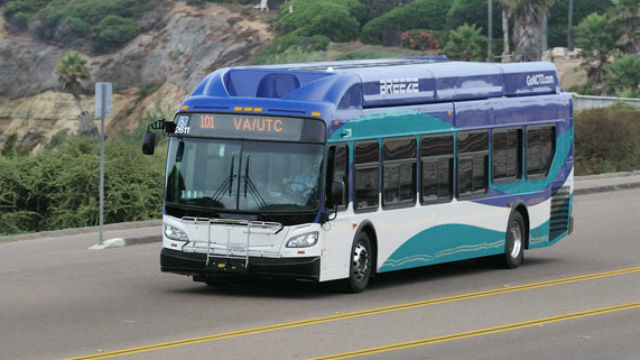 The North County Transit District announced Tuesday it has received a $1.2 million grant to support purchase of zero-emission business for some of its routes. The grant from the Federal Transit Administration will enable the district to evaluate the electric buses on the market, decide which routes could utilize the new vehicles, and determine what facility improvements such as chargers are needed. “This award is a major step towards an even more environmentally friendly fleet,” said Matthew Tucker, the agency’s executive director. With the new grant and another $1.6 million expected from the State of California, the agency is eyeing the initial purchase of five electric buses.